Those who want to be "Simply together" will surely reach for this new product. 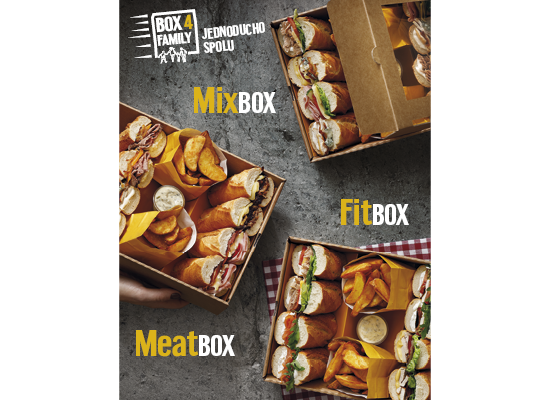 Each box contains 8 pieces of baguettes / 4 flavors and 2 portions of Patatas with home-made Tartar sauce. Do you need snack for a meeting, conference or other corporate event? Try BBBOX. 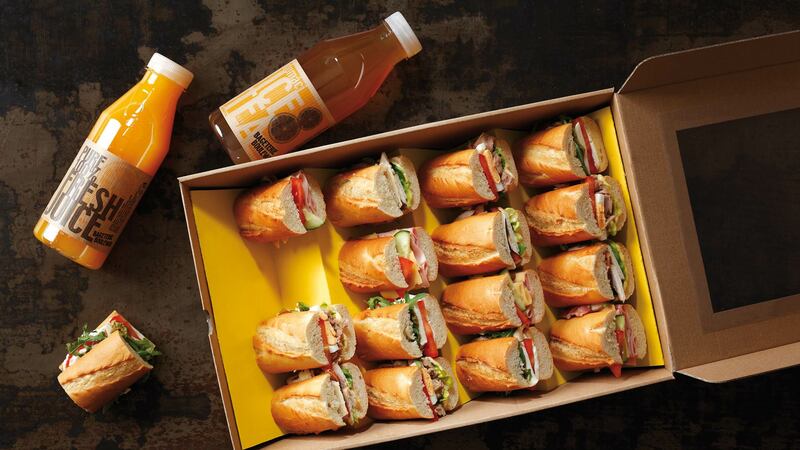 Each box contains 16 pieces of baguettes with 4 flavors.